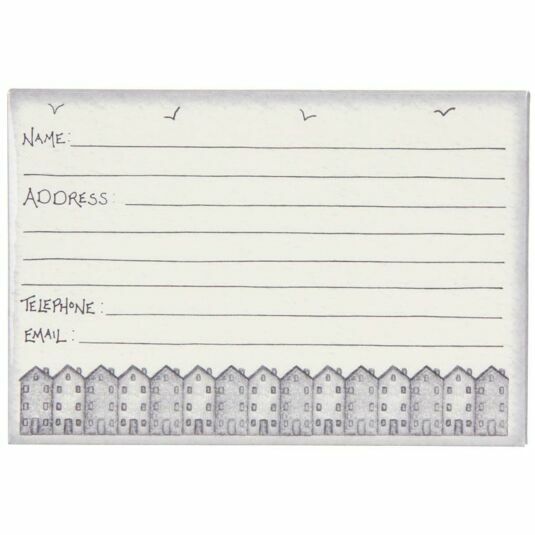 Pack of 12 refill cards which can be neatly organised in the cream wooden address box from East of India. Space for Name, Address, Telephone number and Email address. Be sure to never lose touch!